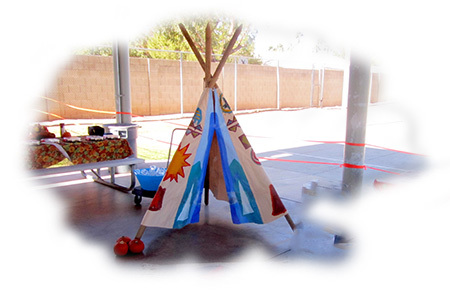 Our thematic units place a strong emphasis on science, art, social studies, literature, math and creative play. Children explore and discover in our center based classrooms. 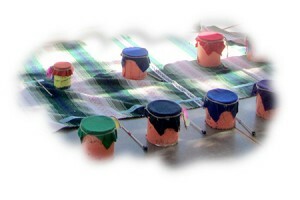 Music is introduced through a variety of activities. We will begin the day with our theme and extend the theme into our art, science, social studies, creative play, literature, puzzles and music. Throughout our daily activities; number and letter recognition will be incorporated in our themes, along with beginning letter sounds and math concepts. Our centers evolve and change with our units. “The children learn about different cultures, how to work together in a team, how to be a leader and what it means to be part of a community.” M.H.